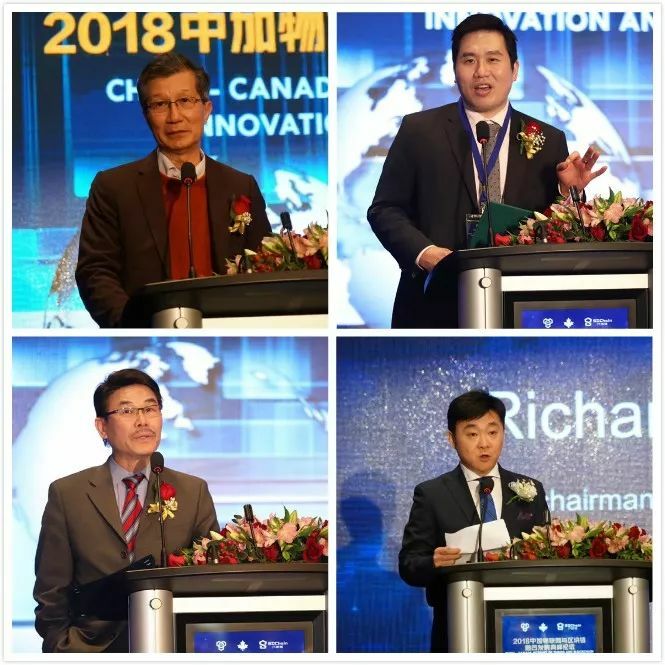 April 30th (Canadian time April 29th), The China-Canada Internet of Things and Blockchain Innovation and Development Summit 2018, jointly organized by the Canada-China IoT and Blockchain Research Institute (CCIOTCHAIN) along with the SDChain Alliance, was held in Marriott Markham, Toronto, Canada. Many domestic and international experts of Internet of Things and blockchain technology were invited to attend the conference and they delivered some wonderful speeches. Qian Jinqiu, the Consul General of the Consulate General of the People’s Republic of China in Toronto; Li Yanhua, the Consul General of Economy and Commerce of the Consulate General of the People’s Republic of China in Toronto; Shaun Chen, the Member of Parliament; Chen Guozhi, Director of the International Trade Department of Ontario, Canada; and Alan Ho, Markham city Councillor, were some of the dignitaries who attended the event and discussed with the audience the new opportunities that the new technological revolution will bring. The Internet of Things has been hailed as the third wave of the development of the world's information industry since the advent of the Internet. As an important medium connecting the physical world and the information world, and representing the new global economic growth point of strategic emerging industries, the Internet of Things industry demonstrates that not only has it good market efficiency, but that it is also the competitive drive for the technological standards of the world’s developed countries. During this event, the global system for the integration of international standards for IoT and blockchain innovation was systemically released to the public. 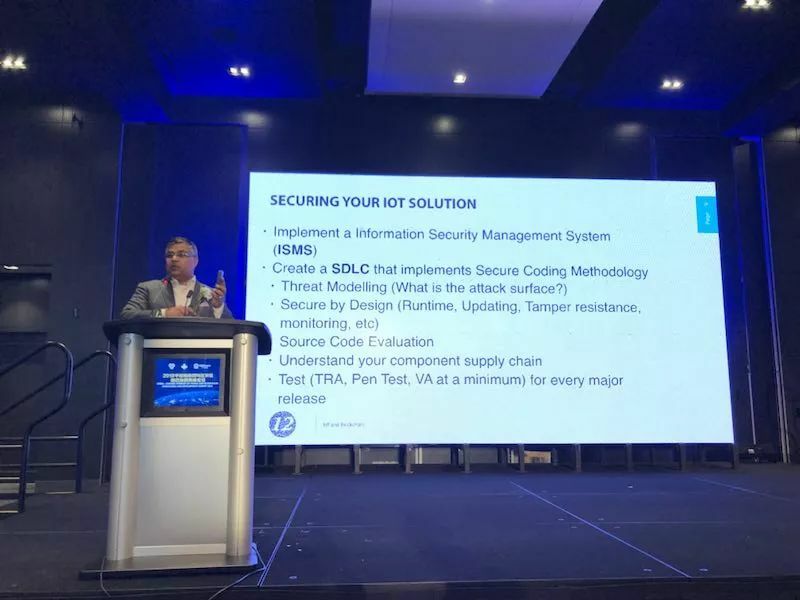 Faud A. Khan, Canadian Chairman of the International Standards Organization (ISO/IECSC27) and International Convener of ISO/IECSC4, introduced the importance of the development and standardization of the Internet of Things and blockchain technology. 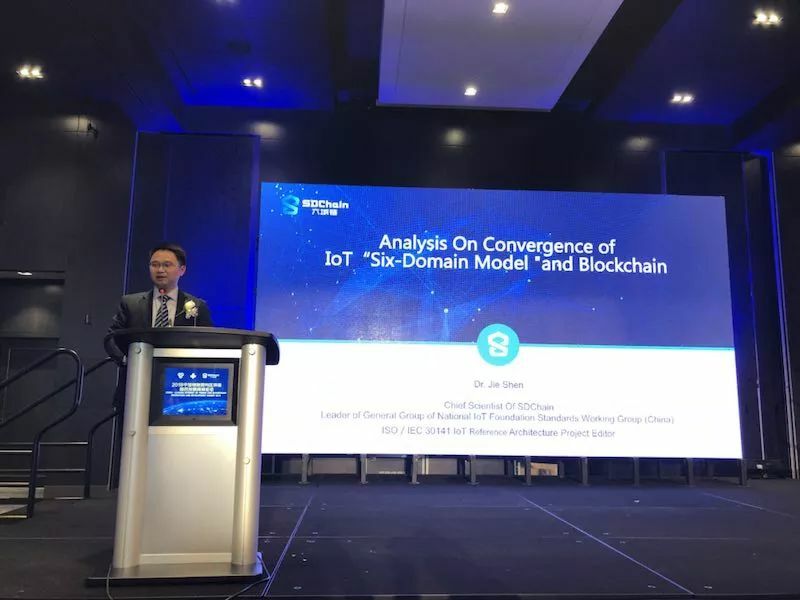 Dr. Jie Shen, general team leader of the National IoT Foundation Standards Working Group and Chief Scientist of SDChain Alliance, introduced the "six-domain model" of the top-level architecture design of the Internet of Things and explained how to quickly implement the design and realization of IoT applications for blockchain technology. He believes that: "the ecosystem of the Internet of Things industry established from analysis will be able to penetrate deep into all subdivisions of the industry chain across industry. The original traditional industrial process has been broken, some unnecessary and unvalued parts have been removed, and the key parts have been reconstructed. In particular, the operational efficiency of ‘substance’ was substantially improved and new value was created, thereby building a larger one. The value system network has continuously enabled the industry to form a truly collaborative ecosystem of the Internet of Things.” Dr. Shen’s speech gave a profound inspiration to the practitioners of the Internet of Things and blockchain industry. Early this year, Richard Zhou, co-chairman of SDChain, was invited to meet with Dr. Reza Moridi, Ontario's Minister of Research, Innovation and Science. They discussed the technical standards of the ISO six-domain model and the commercial value of SDChain. 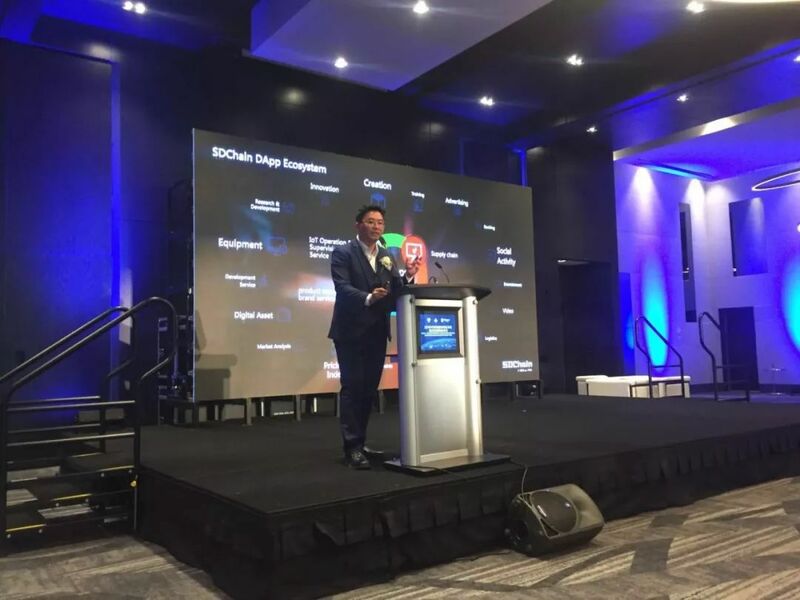 Dr. Moridi hopes SDChain can expand its business in Ontario, Canada, in recognition of its contribution to promoting the innovation and commercialization of the IoT blockchain. 2. In order to facilitate IoT companies’ growing purchasing needs of SDA tokens, as well as meeting their respective tax & accounting obligations for global members of the SDChain Alliance, Taiwan-incorporated SDChain IoT, functioning as a global import and export distributor of SDA tokens, will provide commercial invoices and access to a banking channel for 11 fiat currencies to purchase the SDA tokens as intellectual property licenses to utilize SDChain technology. In accordance with IFRS (International Financial Reporting Standards), SDA tokens may now be accounted as production inventory assets for Internet of Things companies. The supported currencies include: US Dollar, Euro, Japanese Yen, GB Pound, Canadian Dollar, South African Rand, Australian Dollar, New Zealand Dollar, Hong Kong Dollar, Philippines Dollar, and New Taiwan Dollar. Because of the decentralized eco-design of the blockchain project, the development of the project is inseparable from the forces promoted by the community members. How to build and plan the community has become the topic of most concern for each project. 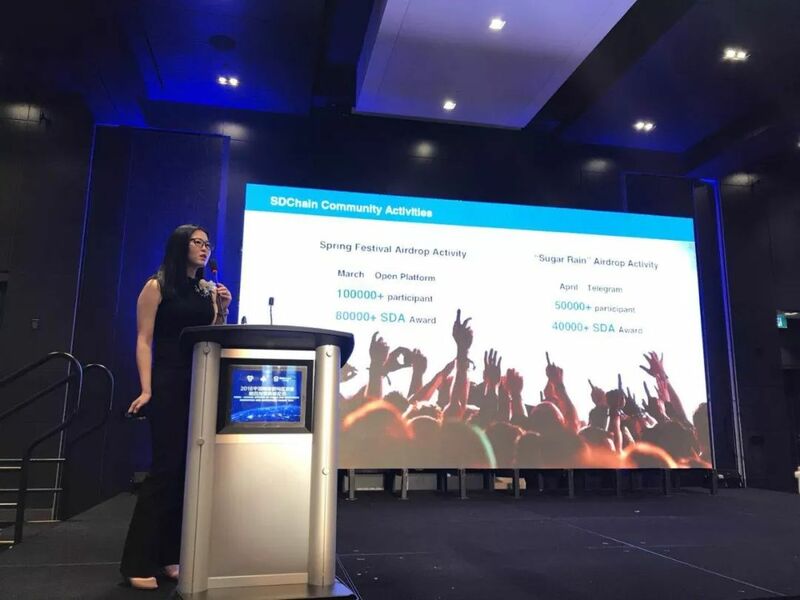 Lisa Liu, former Arm China’s IoT Marketing Representative, and currently SDChain’s IoT Business Development Manager, introduced SDChain’s operating experience in the area of community development. 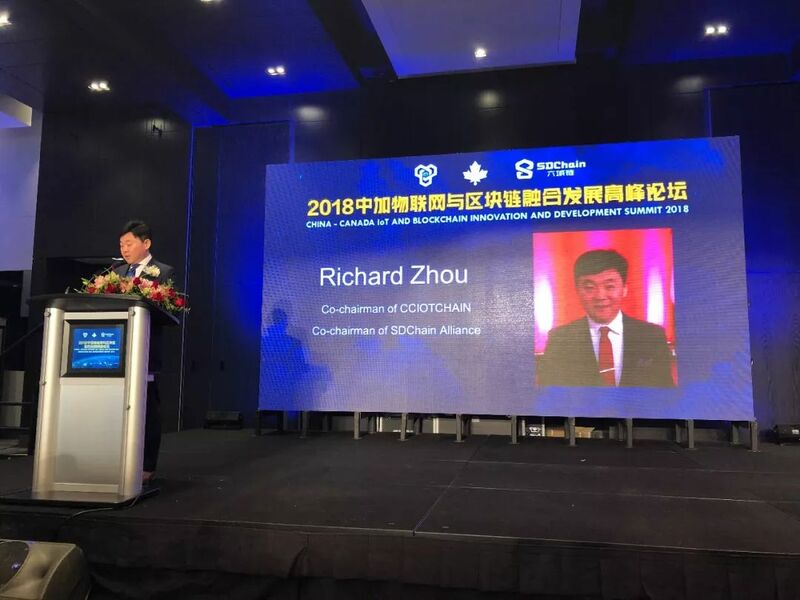 “At the moment, we are committed to fostering 3 key parts of SDChain community: the corporate enterprise community, and developer community and SDA community. We hope to establish a truly transparent, equal, and autonomous IoT-blockchain ecosystem and value system." 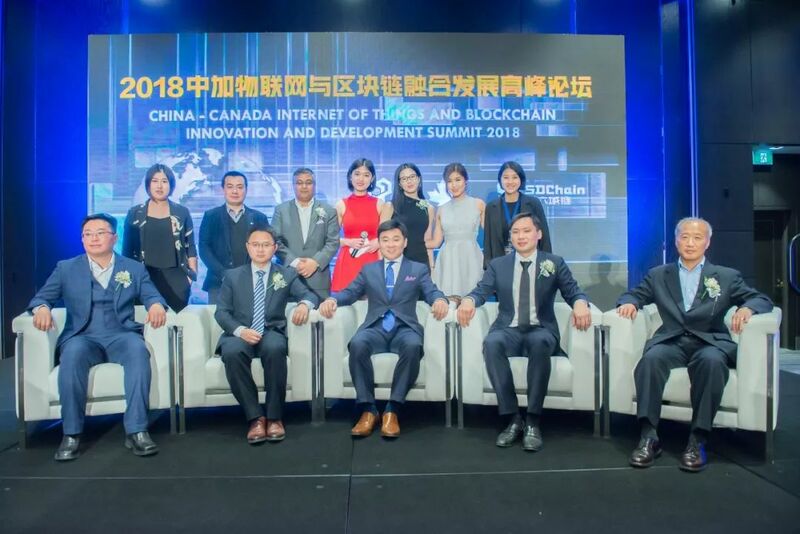 The successful completion of this event has a milestone significance in the cooperation between China and Canada in the Internet of Things and blockchain technology. Blockchain technology has been expanded based on an international perspective from its emergence to development. Previously, the SDChain and Taiwan IoT Association (TIOTA) were also jointly promoting the Internet of Things and SDChain's blockchain technology to ensure the security and reliability of data transactions. The development of the Internet of Things is inseparable from the support and cooperation of various regions and industries. Next, there will be more activities to meet with people all over the world. Please stay tuned. GMT+8, 2019-4-19 13:23 , Processed in 1.100044 second(s), 21 queries .